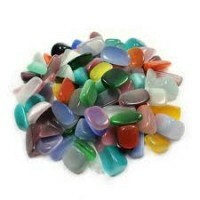 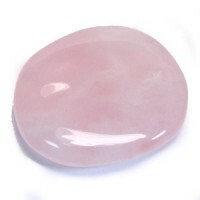 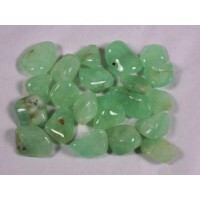 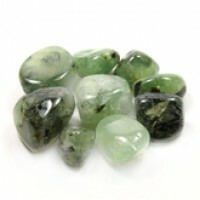 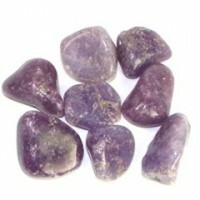 A deeply nourishing, supportive crystal that is a great friend through times of change. 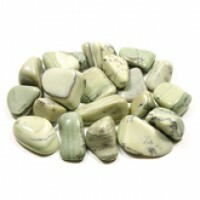 Eases emotional upsets while offering bliss and comfort. 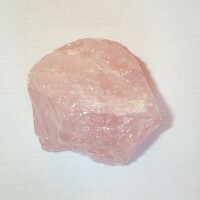 Also know as the stone of wisdom and unconditional love. 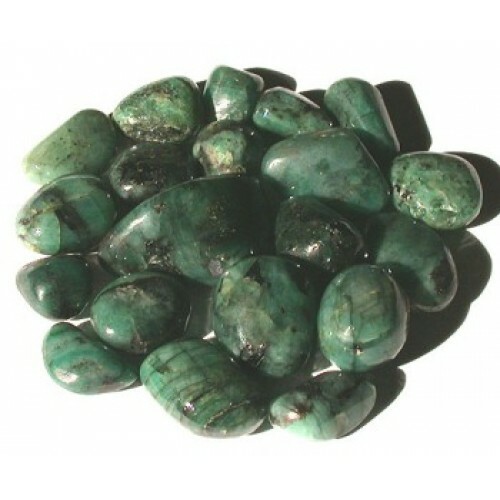 Emerald can help to be a bridge between two people, vibrating love to both. 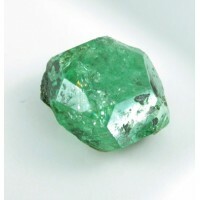 Emerald is an important stone of prophecy and hope. 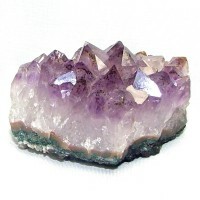 Said to be the most potent in Spring time.